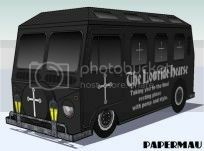 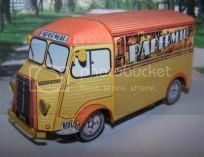 PAPERMAU: Rock`n`Roll Circus - The Beatles Kombi - Abbey Road Years - by Papermau - Download Now! 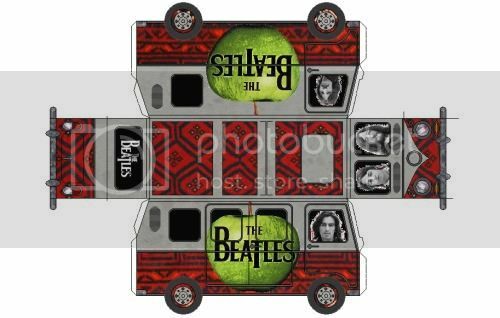 Rock`n`Roll Circus - The Beatles Kombi - Abbey Road Years - by Papermau - Download Now! 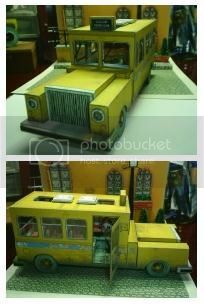 Here is The Beatles Kombi, Abbey Road Years, a very easy-to-build paper model for all fans of the Fab four. 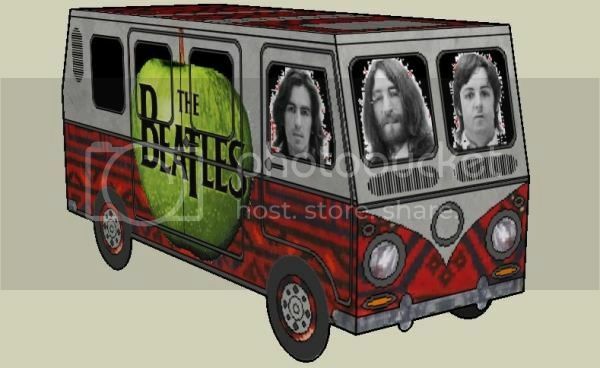 Eis aqui a Kombi dos Beatles, Abbey Road Years, um modelo de papel bem fáci lde montar para todos os fãs dos Beatles. 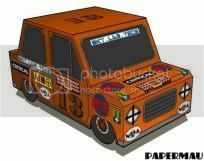 Download: Rock.n.Roll.Circus - The Beatles Kombi - Abbey Road Years - by Papermau - Download Now! 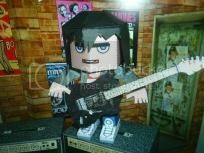 Rock`n`Roll Circus - Kiss - Gene Simmons Paper Toy - by Papermau Download Now! 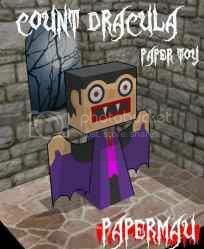 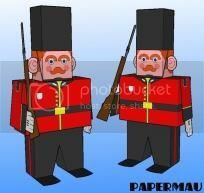 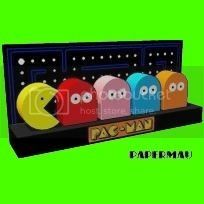 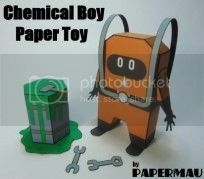 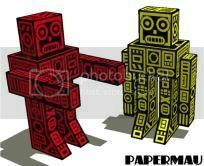 Shake The King Paper Toy - by Papermau - Download Now! 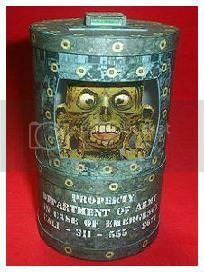 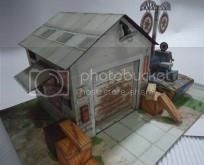 Exclusive Model by Papermau: Zombie In A Barrel! 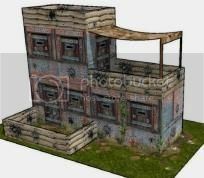 Click At The Zombie! 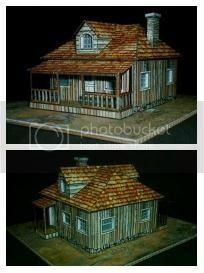 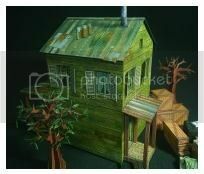 Exclusive Model by Papermau: Brazilian Abandoned House Click At The Image! 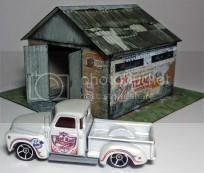 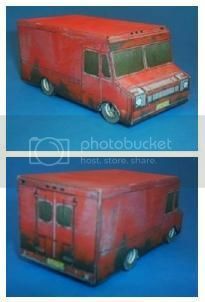 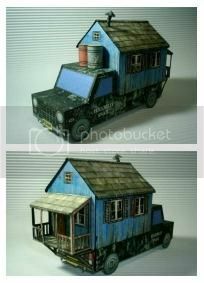 Exclusive Model by Papermau: Abandoned Gas Station`s Old Furgon Truck Click At The Image! 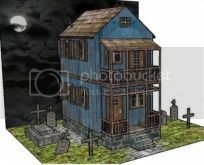 Exclusive Model by Papermau: Halloween Special - Twin Brothers` House Click At The Image! 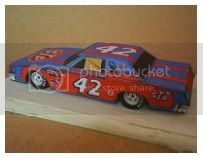 Exclusive Model by Papermau: Chevrolet Chevelle 1970 - Nascar Body Click At The Image! 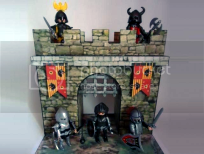 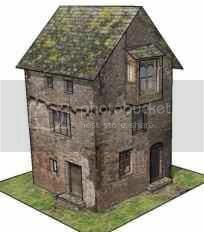 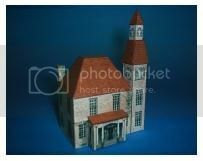 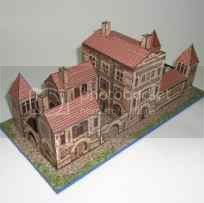 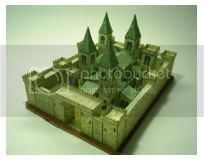 Exclusive Model by Papermau: Medieval Castle For Kids Click At The Image! 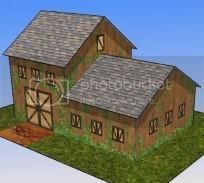 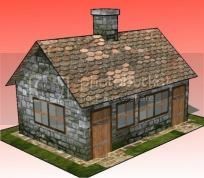 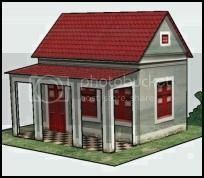 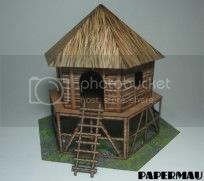 Exclusive Model by Papermau: Six Simple Little Houses Click At The Image! 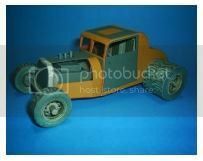 Exclusive Model by Papermau: Roadster "Orange Juice" Click At The Image! 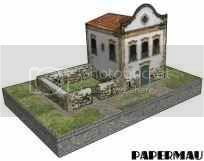 Exclusive Model by Papermau: Brazilian Colonial Churches Click At The Image! 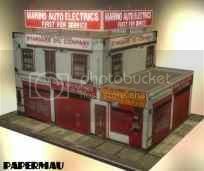 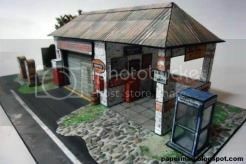 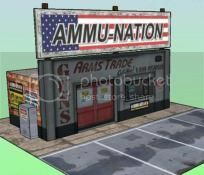 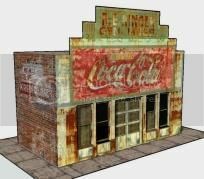 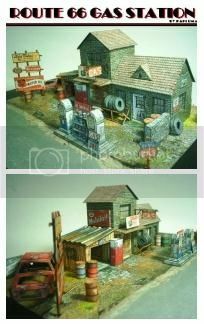 Exclusive Model by Papermau: Route 66 Abandoned Gas Station Click At The Image! 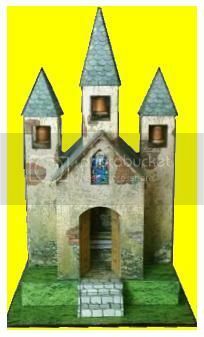 Exclusive Model by Papermau: Three Bells` Chapel Click At The Church! 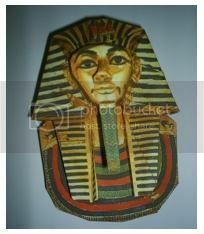 Exclusive Model by Papermau: Tutankamon`s Death Mask Click At The Mask! 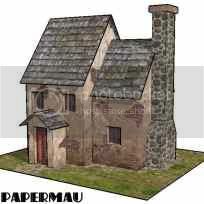 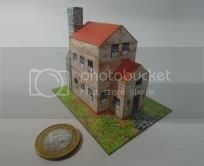 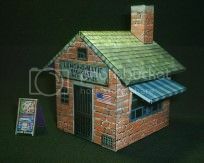 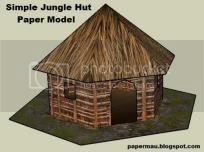 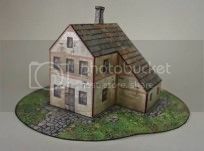 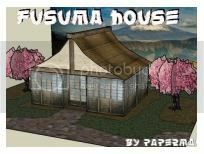 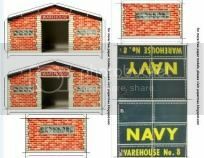 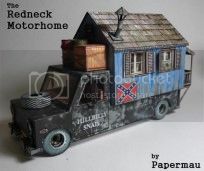 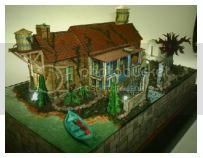 Exclusive Model by Papermau: Old Yellow House Paper Model Click At The House! 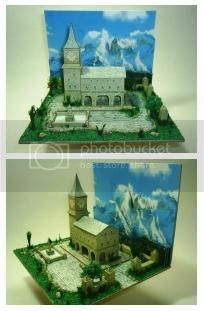 Exclusive Model by Papermau: St Michael Old Chapel Click At The Church! 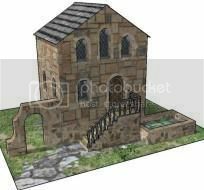 Exclusive Model by Papermau: Medieval Church Click At The Church! 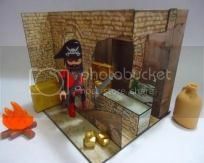 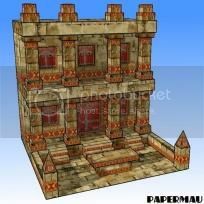 Exclusive Model by Papermau: Petra Treasure In Jordania Click At The Image! 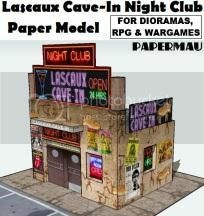 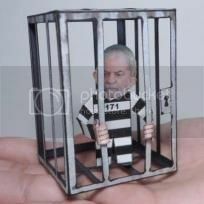 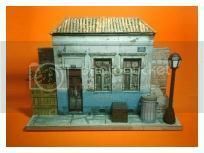 Exclusive Model by Papermau: Little Urban Diorama Click At The Image! 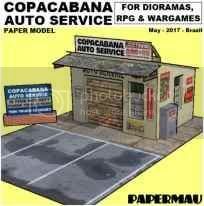 Exclusive Model by Papermau: Old Brazilian "Sobrado" Click At The Image! 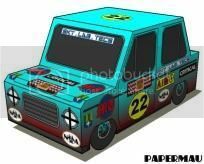 Exclusive Model by Papermau: Volkswagen Transporter Van Click At The Image! 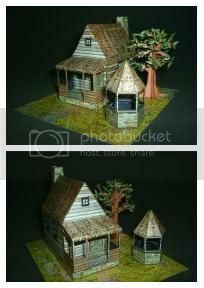 Exclusive Model by Papermau: Lake House Refuge Click At The Image! 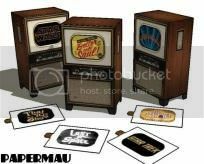 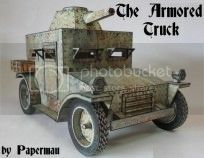 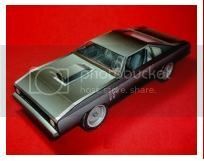 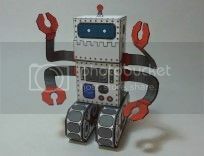 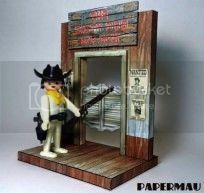 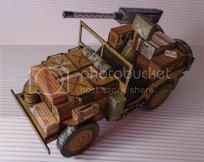 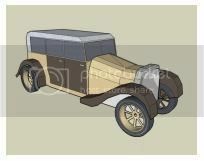 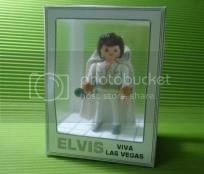 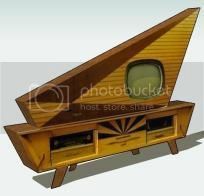 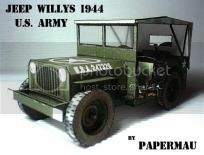 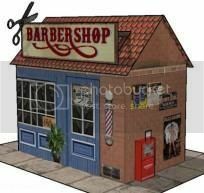 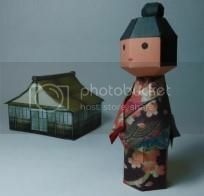 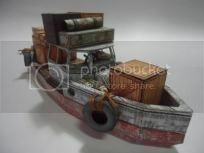 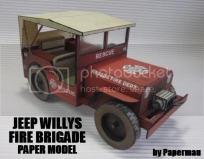 Exclusive Model by Papermau: Vintage Old Timer Paper Model Click At The Image! 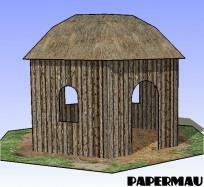 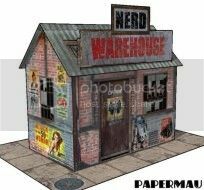 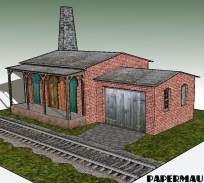 The Generic Garage Paper Model - by Papermau - Download Now! 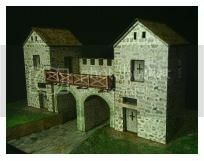 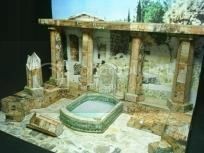 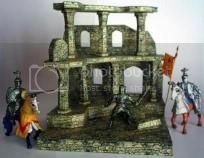 Greek-Roman Ruins Diorama - by Papermau - Ruínas Greco-Romanas Download Now! 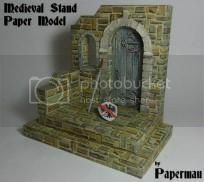 Papermau Exclusive - 2018`s Retrospective - All Models In One Post And A Happy New Year!!! 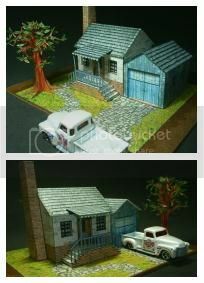 Exclusive Model by Papermau: Suburbia Diorama Click At The Image! 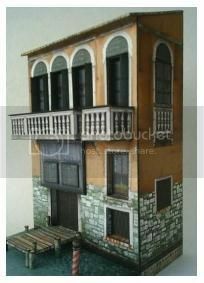 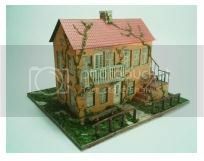 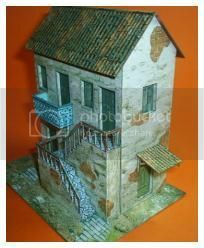 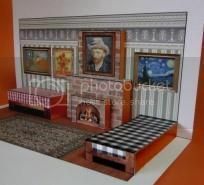 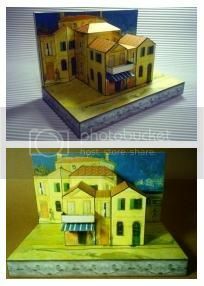 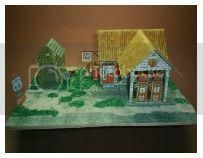 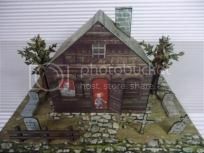 Exclusive Model by Papermau: Van Gogh`s Yellow House Click At The Image! 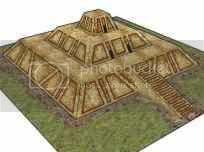 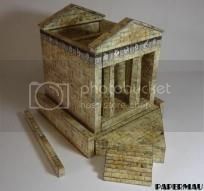 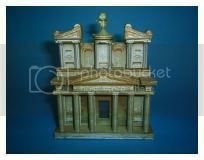 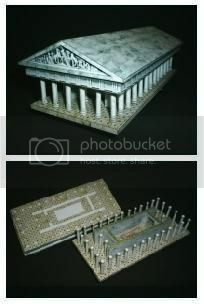 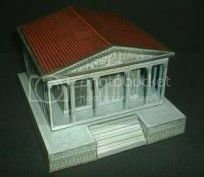 Exclusive Model by Papermau: Ancient Greek Temple Click At The Image! 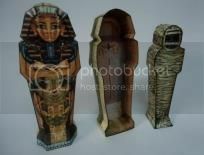 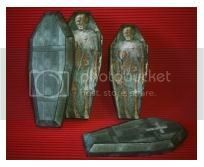 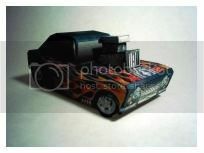 Exclusive Model by Papermau: Johnny Handsome`s Coffin Click At The Coffin! 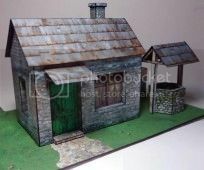 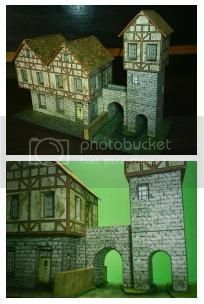 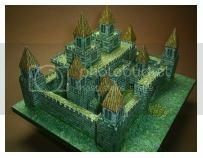 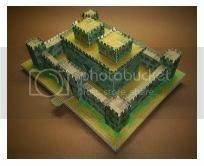 Exclusive Model by Papermau: Desktop Medieval Castle Click At The Image! 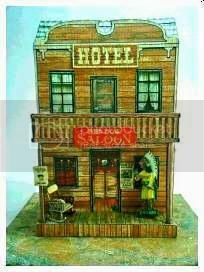 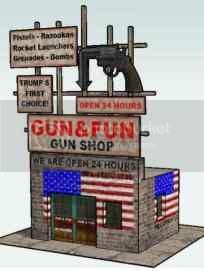 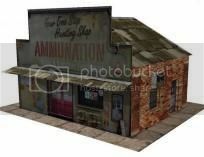 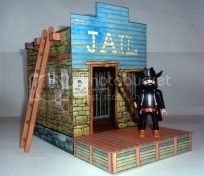 Exclusive Model by Papermau: Red Dog Saloon Click At The Image! 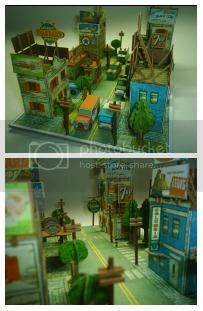 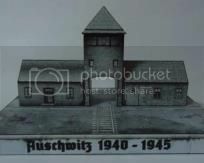 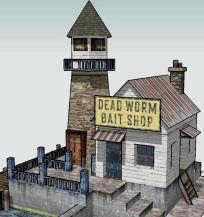 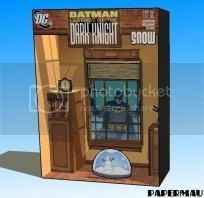 Exclusive Model by Papermau: Clock Tower Diorama Click At The Image! 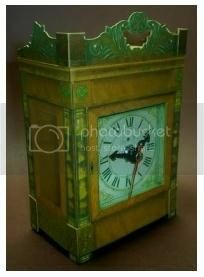 Exclusive Model by Papermau: Vintage Clock Paper Model Click At The Image! 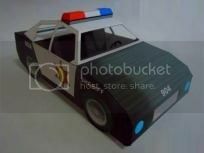 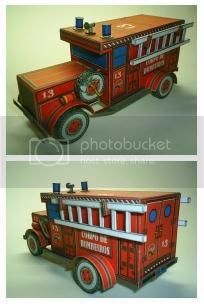 Exclusive Model by Papermau: Fire Brigade Truck Paper Model Click At The Image! 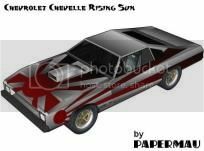 Exclusive Model by Papermau: Chevrolet Chevelle 1970 Click At The Image! 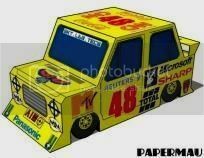 Exclusive Model by Papermau: Vintage Nascar`s Race Car Click At The Image! 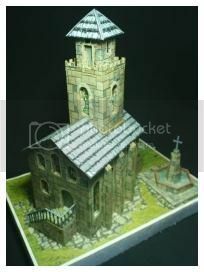 Exclusive Model by Papermau: Old Church And Medieval Castle Click At The Image! 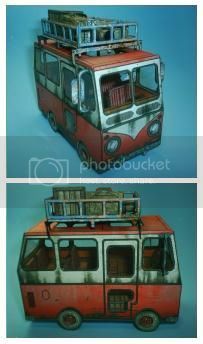 Exclusive Model by Papermau: Old Bus To Nowhere Paper Model Click At The Image! 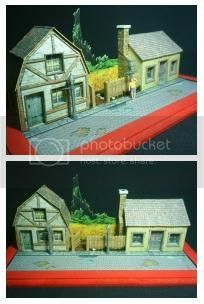 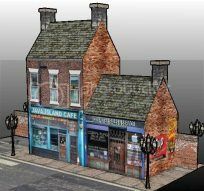 Exclusive Model by Papermau: Brick Street Diorama Click At The Image!